Money is to be held in trust for their son. 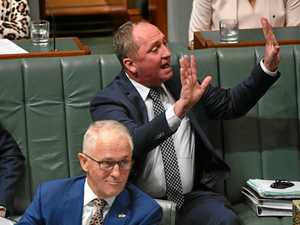 News COALITION MPs have labelled claims made by Barnaby Joyce and his partner Vikki Campion that they were pressured to abort their unborn child as “ridiculous”. 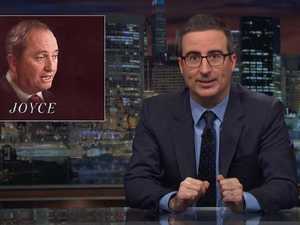 Opinion Barnaby Joyce's responsibility to be accountable comes with public office. It is not a marketable commodity. 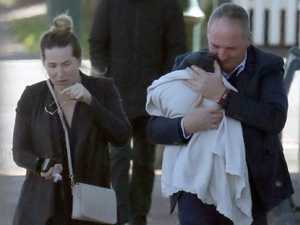 News VIKKI Campion has made a startling claim about the baby boy she had with Barnaby Joyce ahead of Sunday’s interview.